BIRT is an open source reporting solution used to create data visualizations and reports that can be embedded into rich client and web applications. BIRT consists of several components. The main components include a report designer and the BIRT runtime, but BIRT also provides three extra components: a chart engine, chart designer, and viewer. 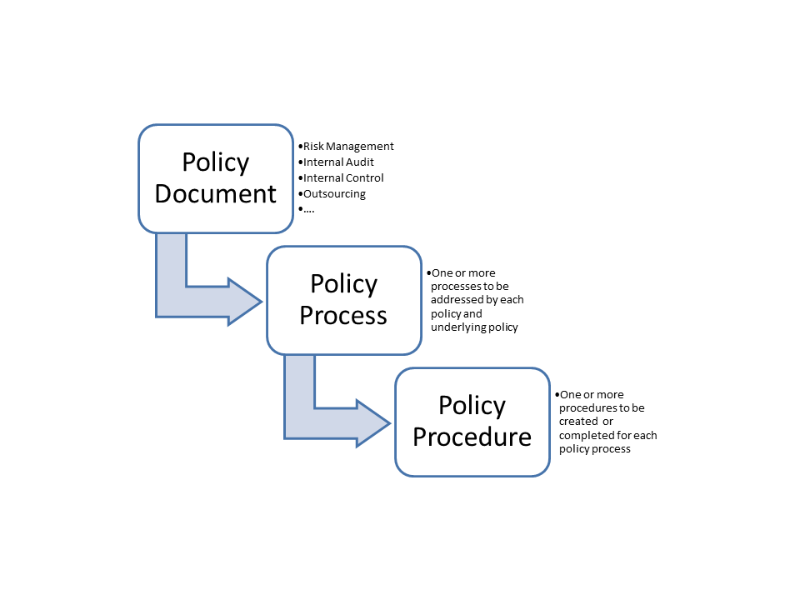 With these components, you should be able to develop and publish reports as a standalone solution. BIRT is the gold standard in terms of open source business intelligence packages, and that's why TD/OMS integrates with BIRT. 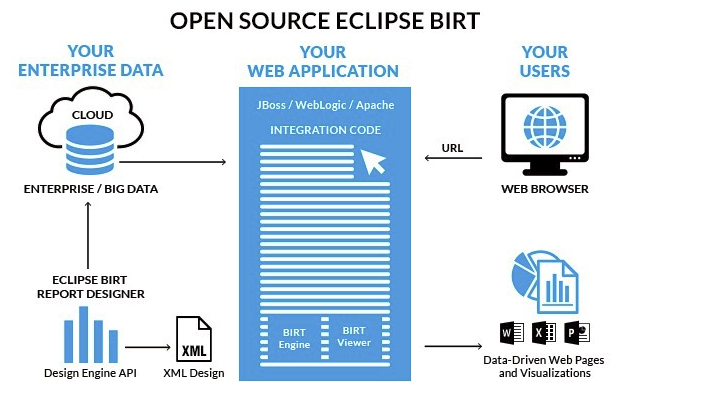 BIRT can be utilized within the Remain Eclipse GUI or within Rational Developer for IBM i. Information gleaned from embedded BI tools such as BIRT may be used in both real-time decision making and to track and analyze historical data or ongoing developments. Examples of reports that can be designed using BIRT include lists, charts, crosstabs, forms and documents, and compound reports with multiple features. TD/OMS will keep the track/history of your application also for reporting purposes, such as audit SOX, ISO, HIPAA compliance. Auditor’s skills, especially SOX auditors, can be pricey. So, the goal is to provide the full information fast to undertake an audit and get him/her out of your office as quickly as possible. Application Lifecycle Management (ALM) is a repeatable process. Confirmation of the validity of this process confirms the validity of all applications which utilize it and therefore substantially reduces the time required for an audit. Furthermore, by using TD/OMS you can prove that the validated process is enforced. Auditors can ask ad-hoc questions about how a program change came to be and the self-documenting capability of TD/OMS will bring the auditor to all relevant information with just a few clicks of the mouse.